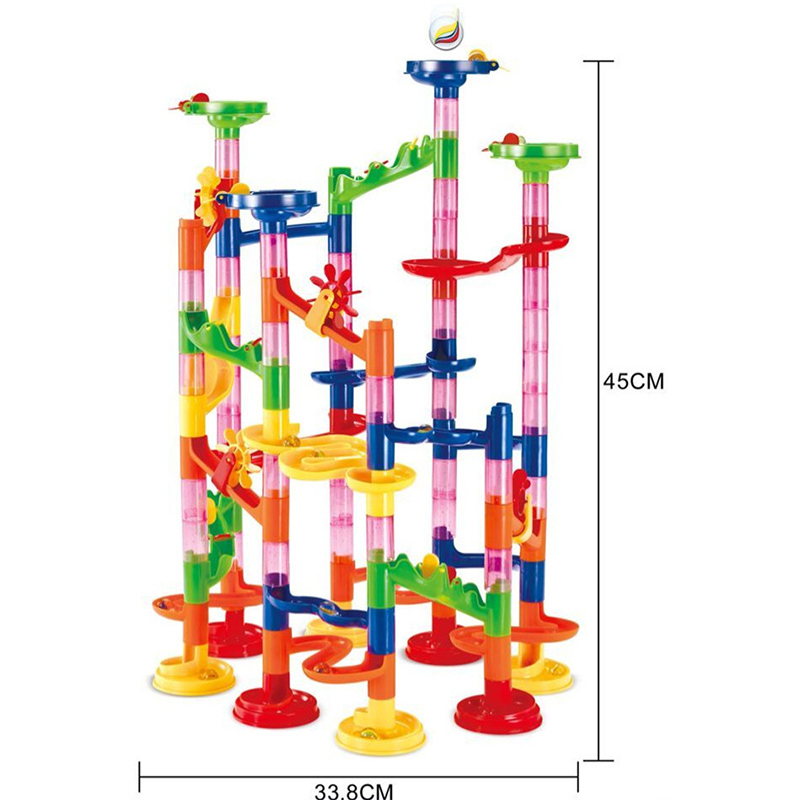 This Imaginarium Marble Race is the best way to get your little one interested in building. 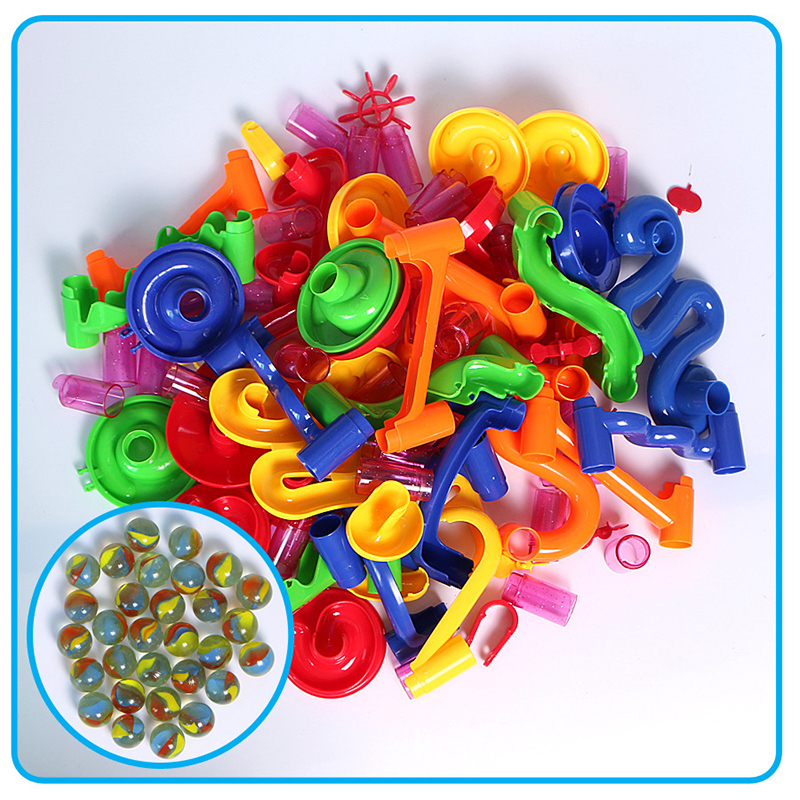 Made from non-toxic ABS plastic, your child is safe playing with this toy. 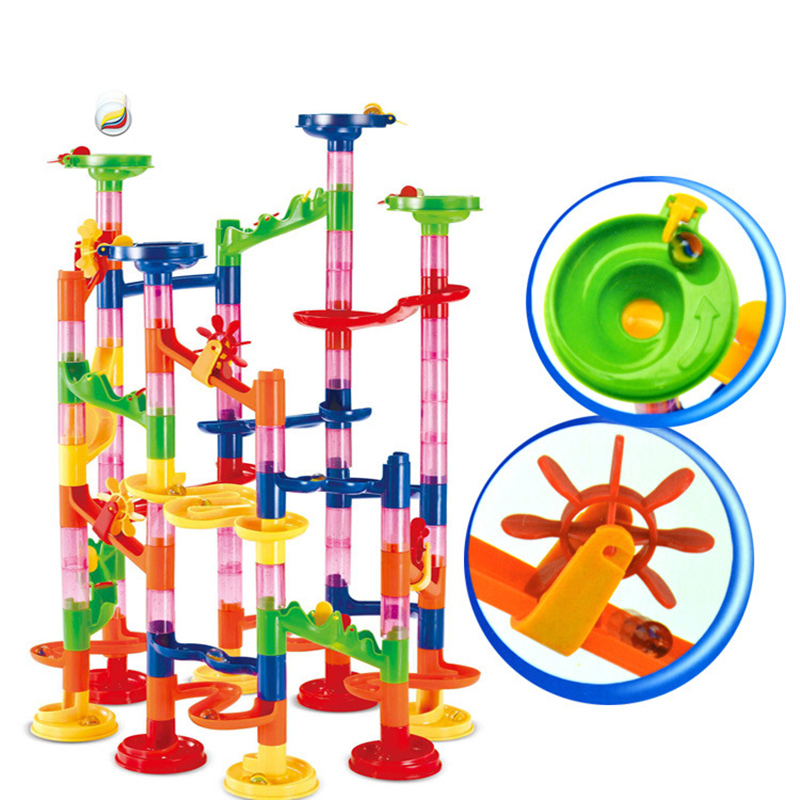 They'll love putting the curved tracks together in an endless choice of designs. It will inspire them to explore their imagination and engage in self-expression in a fun and familiar setting. 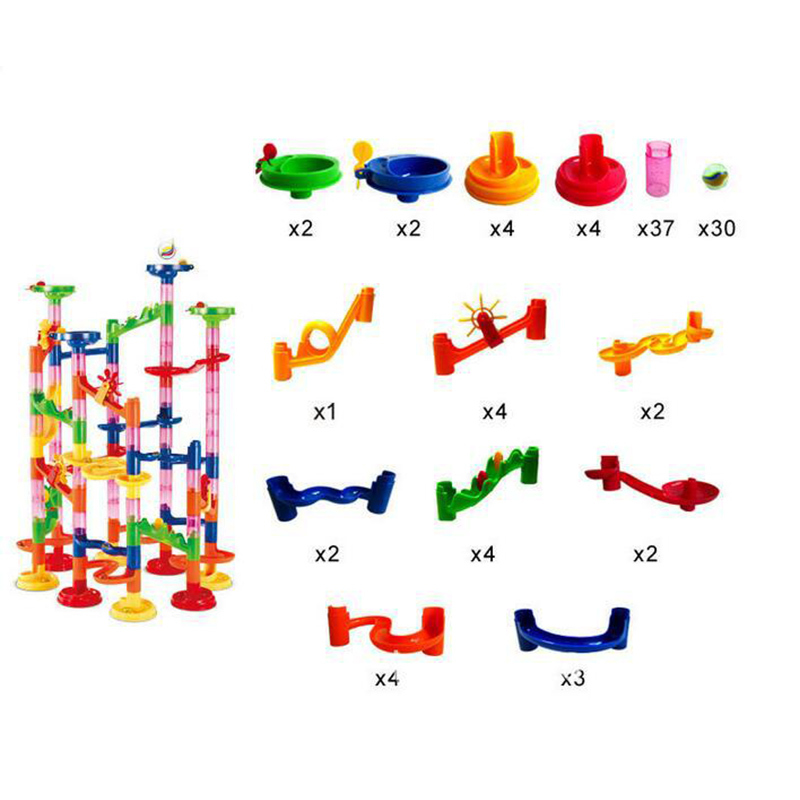 Build creativity and imagination in your child with this marble run.